Demand for Breakfast meetings is constantly growing. It provides a way in which business opportunities can be maximized during exhibitions and conferences, as well as allowing companies to discuss strategy in a more relaxed environment than a traditional boardroom. 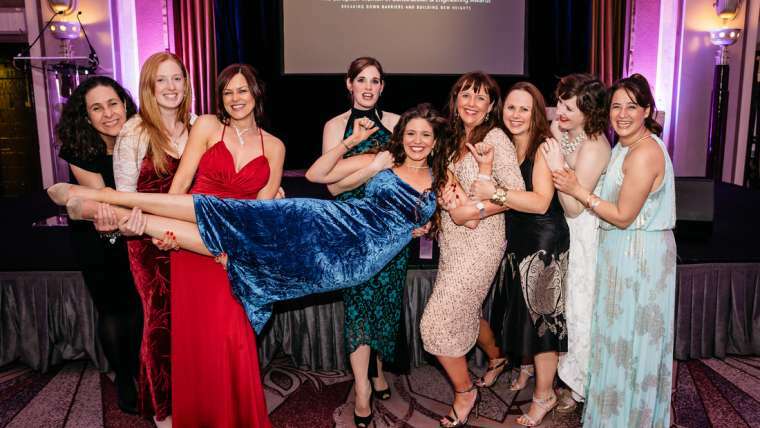 Networking over breakfast has become a permanent fixture within the business community. Breakfast meetings frequently form part of the timetable of a conference or exhibition, while smaller meetings are often set up at short notice on a company basis. The organization can prove a nightmare simply because there are so many things that can go wrong when you combine food, discussions and presentations. We have over 20 years expertise in dealing with Breakfast Meetings and can provide equipment as well as a bespoke package involving project management. As preferred suppliers of choice at numerous historic buildings, conference centres, exhibition centres and top hotels; we have prior knowledge of site specifications making it easier to organize Breakfast Meetings. Whatever the equipment required, we can provide it be it PA systems, microphones, plasma screens, projectors, autocues or wall to wall screening. All the equipment provided is high quality, reliable and supplied in full working order. We can provide Audio Visual technicians to help install and operate the equipment. A dedicated Project Manager is available to provide help and assistance on a 24/7 basis. Our extensive experience enables us to cope with the difficulties of providing audio visual facilities within constraints of a Breakfast Meeting environment. We are familiar with the difficulties of dealing with background noise caused by the serving of meals, as well as the problems faced by servers carrying meals and having to step over cables. Preparation is vital when holding a Breakfast Meeting. Timetables can be very strict as rooms may have to cleared and transformed within minutes for use as a seminar or conference room. 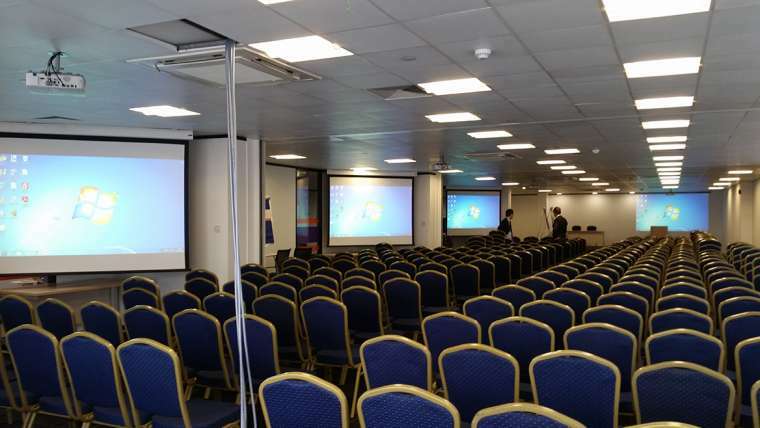 Our expert knowledge and skills in taking down and putting up new equipment will ensure this is undertaken rapidly, efficiently and with minimal disturbance to any delegates who are still using the room. Contact AV Productions now for an immediate quotation. We guarantee to provide rapid, efficient service providing high quality equipment and bespoke service packages as required.